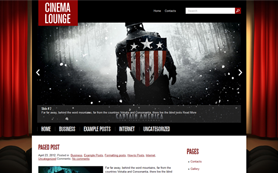 Having a look at the compact slider of CinemaPlanet made like a TV screen one can guess that this premium WordPress theme might be relevant for cinema lovers! 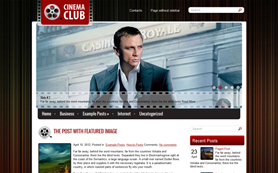 Bold and lively, it will be a profitable choice for sharing latest movie news, reviews and even trailers. 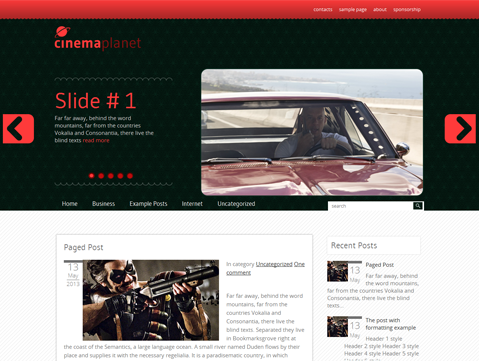 Due to its smart functions and settings, CinemaPlanet will easily become a visible form of your most venturous ideas. 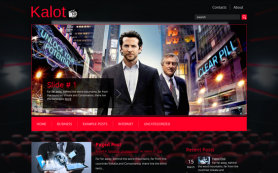 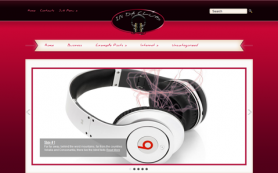 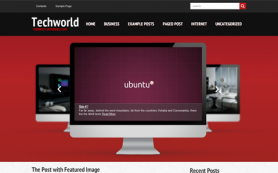 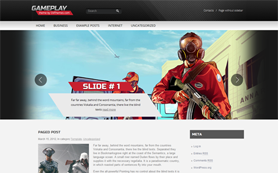 Download a free version of the theme or buy the link-free one to create an authoritative source for celebrity, TV and movie content.